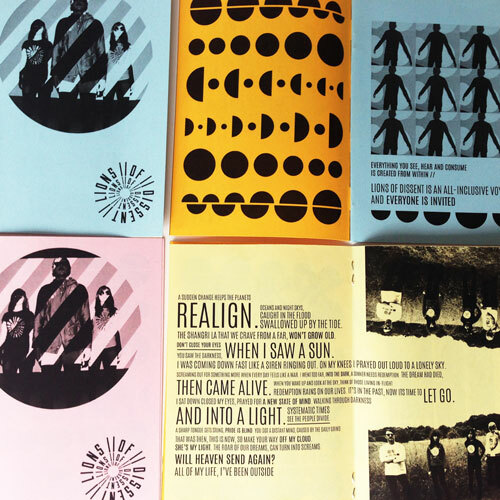 I produced an A6 zine for the Lions of Dissent which was sent out with merchandise sold through the online shop and distributed to press. 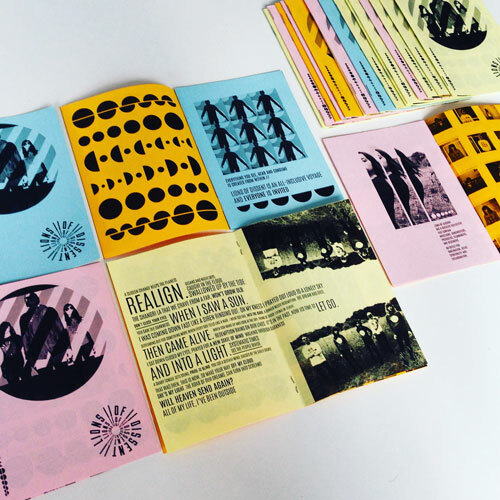 The zine took a handmade approach, piecing together photography of the collective, typographic representations of lyrics and graphic patterns. 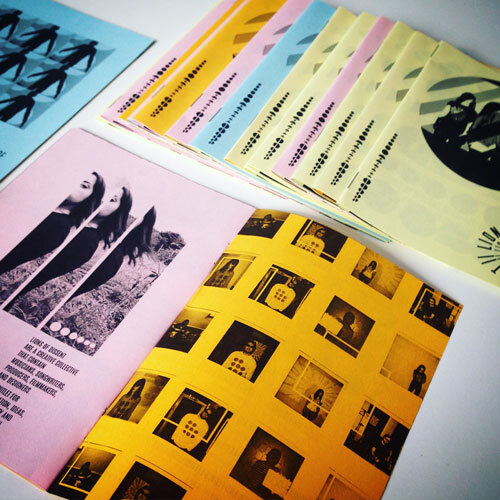 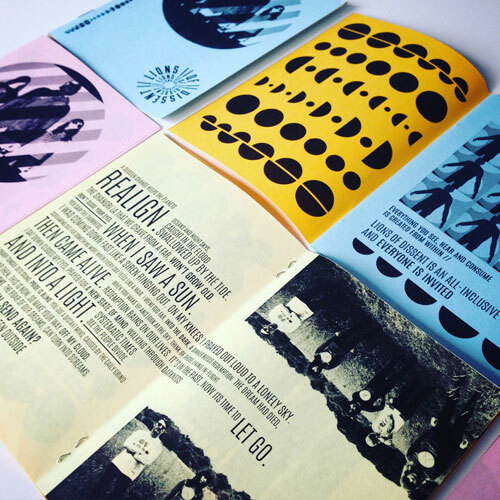 Photocopied onto pastel paper, the zine created a unique piece of print which could be mass produced for distribution and which supported the aesthetic of the brand.